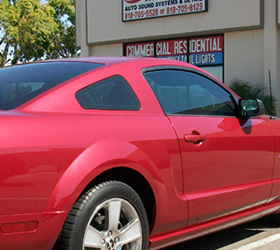 Reducing glare from the sun and exterior lights, while providing a clear view of the outside Reducing exposure to the sun's harmful UV rays by 99% A sleek, and elegant car with an expensive look, but without the expensive price High performance car window tinting comes in a variety of shades. Solar Eclipse Corp can help you choose the best shade that fits your needs, while providing maximum comfort and appearance. 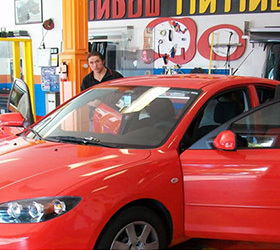 We also can provide you with excellent customer service, professional installation and the lowest price available. 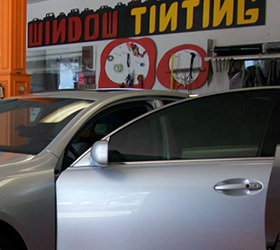 On top of all of these benefits, all of our tint conform with state and local law enforcement laws. 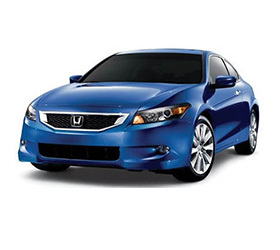 Once you've experienced the comfort of a tinted car, you won't ever want it any other way.